Recently I’ve done a little research on scaling factors in agile software delivery for my master thesis, after a little surfing on the interwebs I’ve listed out some interesting approaches from various members of the agile community on scaling agile. 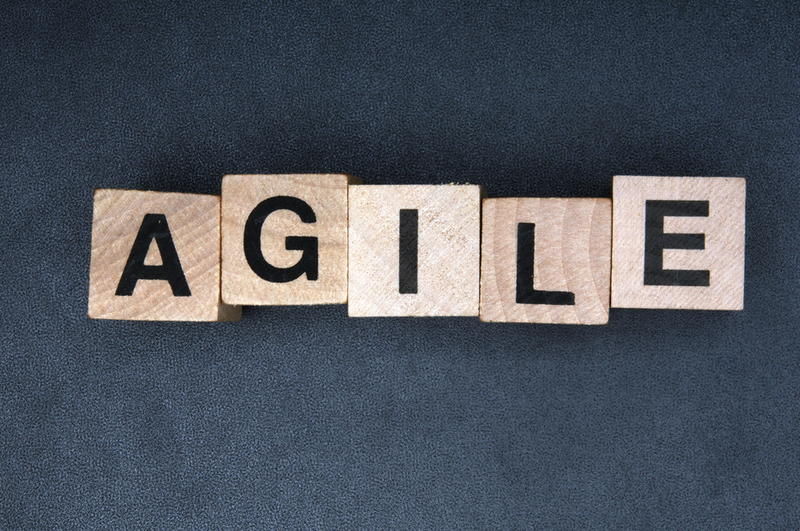 Many companies are facing the struggle to enroll agile delivery at a larger scale. To cope with these challenges, the agile community started developing different approaches in the form of specific frameworks that provide a set of guidelines and methods to scale agile delivery: the Disciplined Agile Delivery (DAD) approach from Scott Ambler, the Lean Change Method by Jeff Anderson, the Large Scale Scrum (LeSS) method by Craig Larman and Bass Vodde, the Scaled Agile Framework (SAFe) by Dean Leffingwell, the Scrum.org Agility Path by Ken Schwaber and the ScrumPLoP method by Jeff Sutherland.